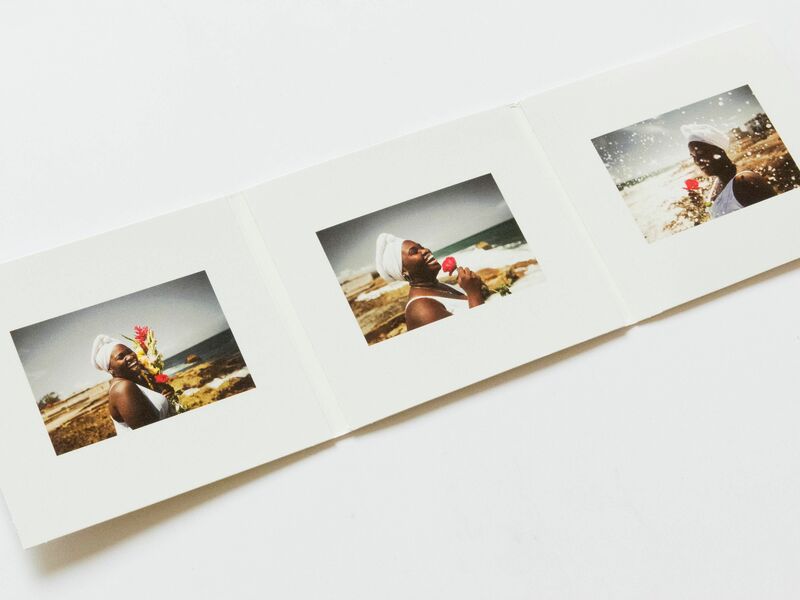 Following the success of her debut album Nueva Era last year, the Cuban singer Daymé Arocena has returned with an EP of cover songs. 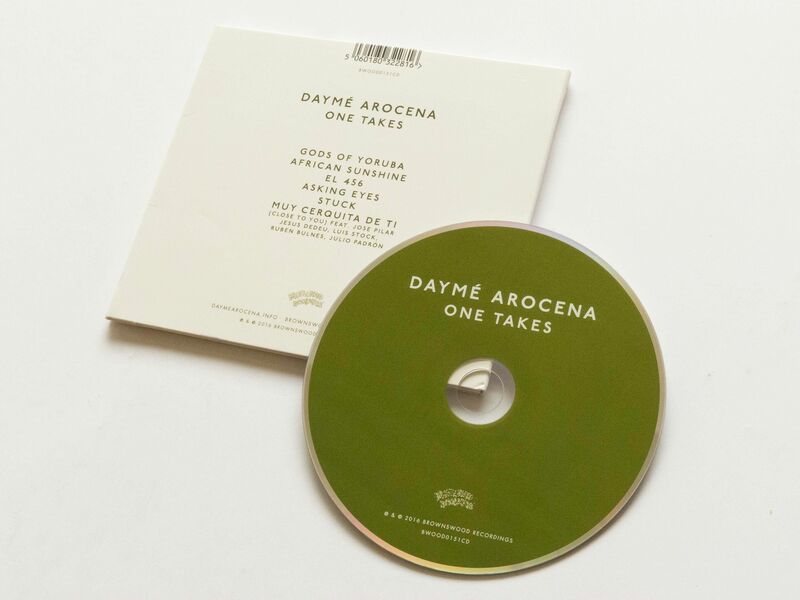 A collaboration with Brownswood boss Gilles Peterson, One Takes features a mixture of house, astral jazz and Italian obscurities. Each track was recorded in a single take. The covers are: Rafaella Renzulli’s ‘Asking Eyes', Peven Everett’s ‘Stuck’, Horace Silver’s ‘Gods of Yoruba’, and ‘African Sunshine’ by Eddie Gale. 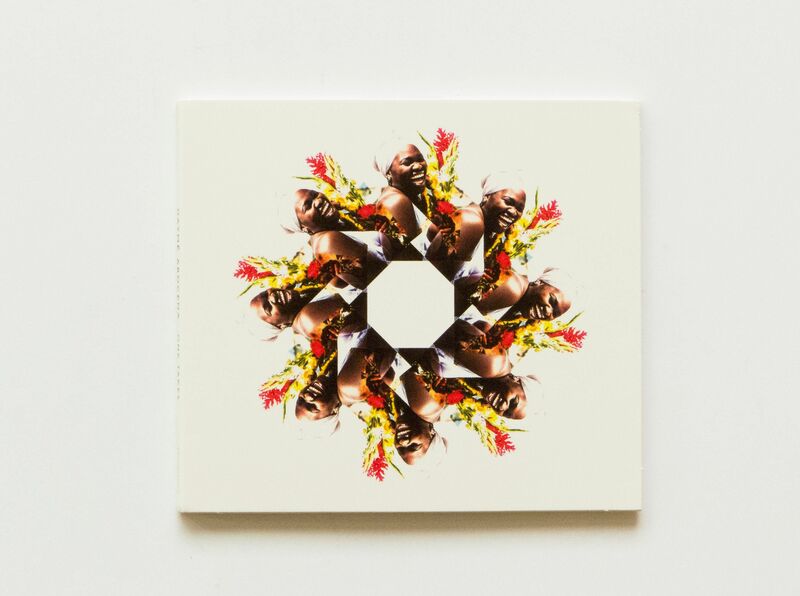 As Arocena is a highly versatile singer – with a background split between jazz and the Yoruba-inspired faith of Santería – the EP is a suitable vehicle to show off her immense talent.